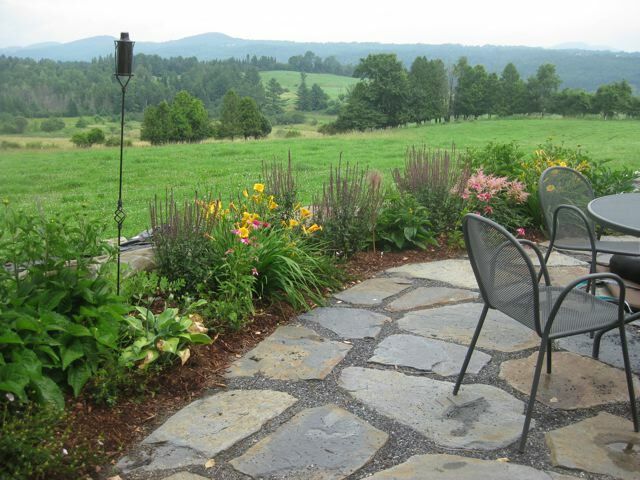 Overlooking a conserved farm and the hills beyond is a newly created terrace, rimmed with perennials and a stone retaining wall. 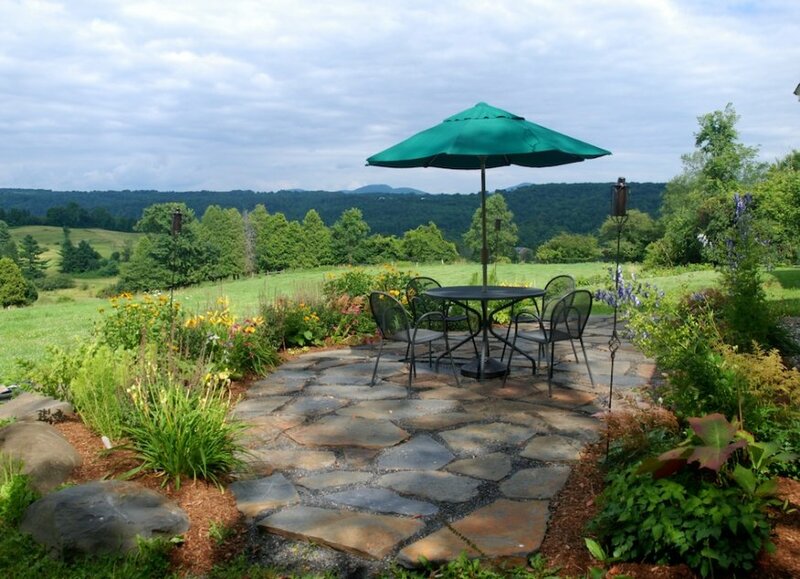 It is warmed by late afternoon sun and allows the owners to enjoy a magnificent view of a working landscape. 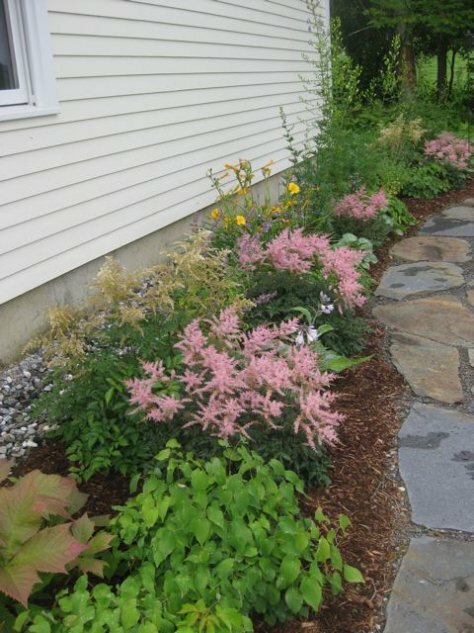 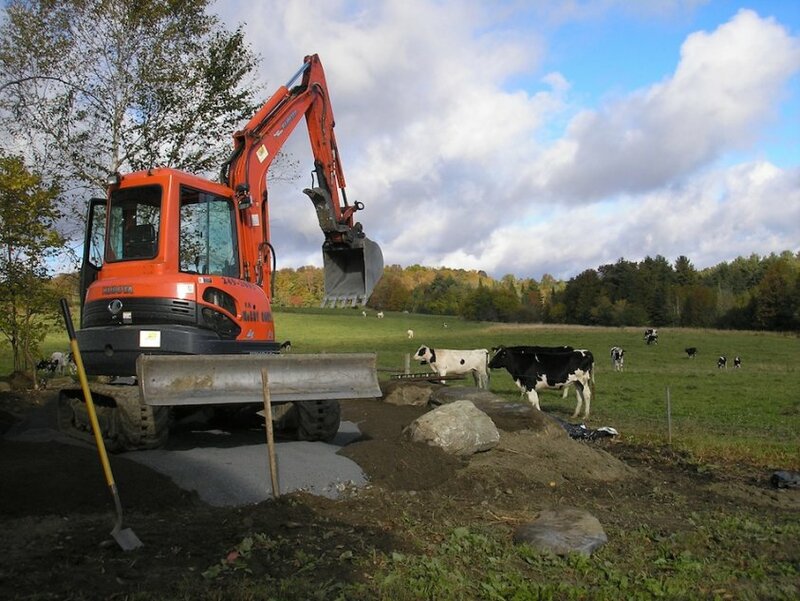 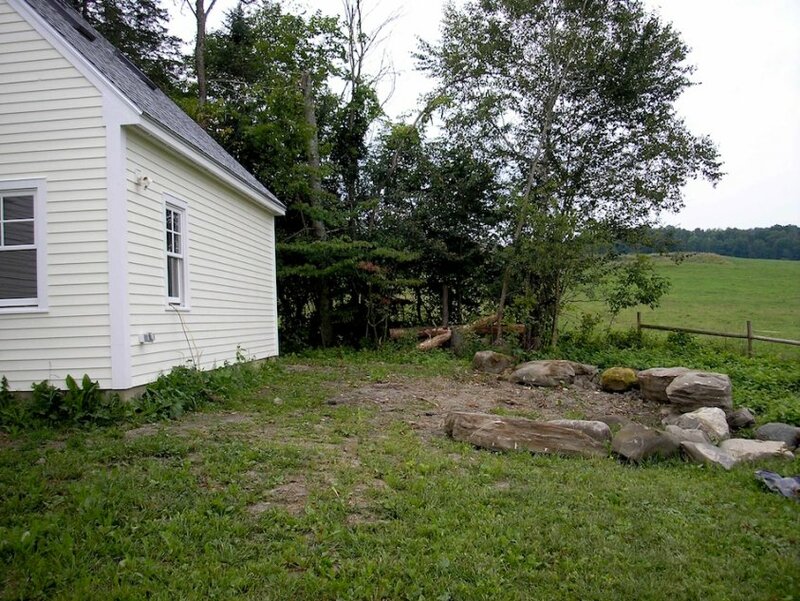 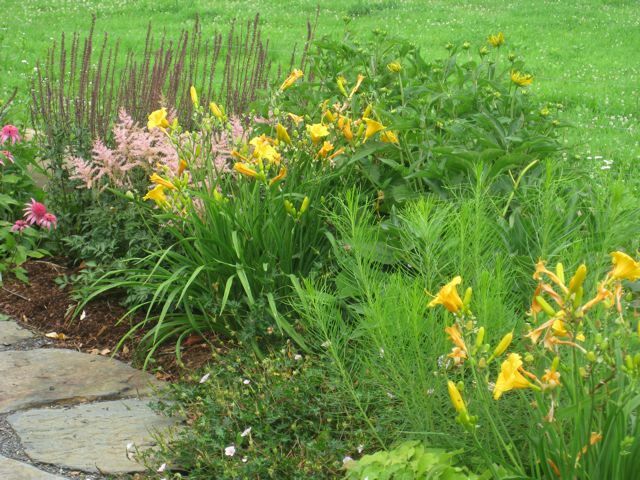 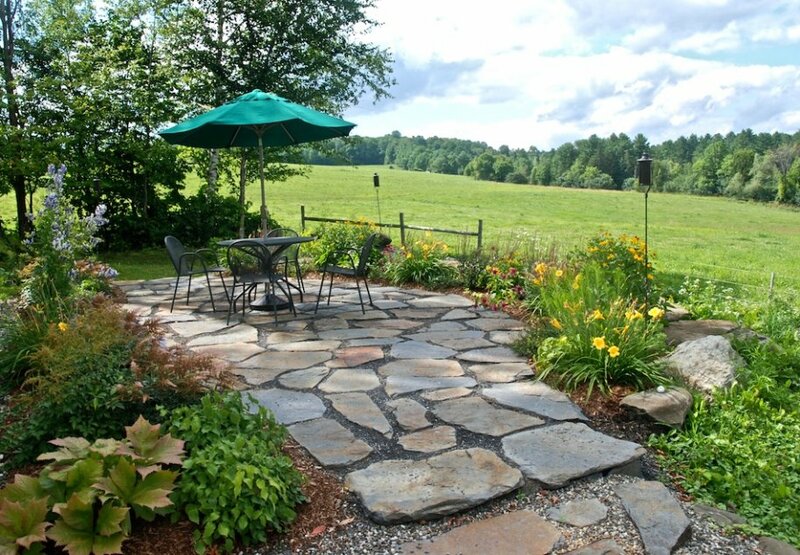 August 11, 2011 | Filed under Residential and tagged with east montpelier, projects, vermont.